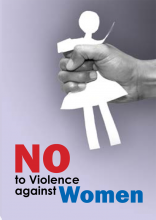 Violence against women is a significant human rights issue in Victoria. It goes without saying that all women have a right to safety in homes, schools, at work and on the streets. Our aim at Lord Commercial Lawyers is to support the endeavours of different community groups and to shine a spotlight on domestic and family violence. 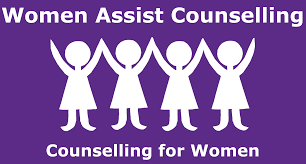 In particular we support Women Assist Counselling. They aim to honour the value of shared experiences and the diversity of the women in our community.